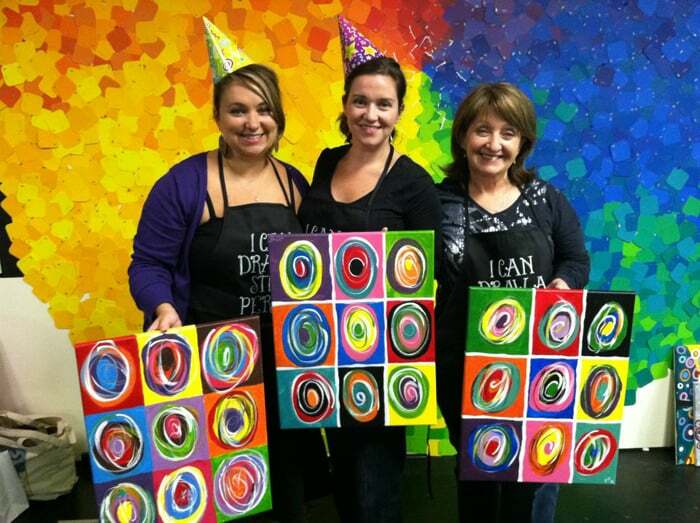 Looking for something fun for a group? 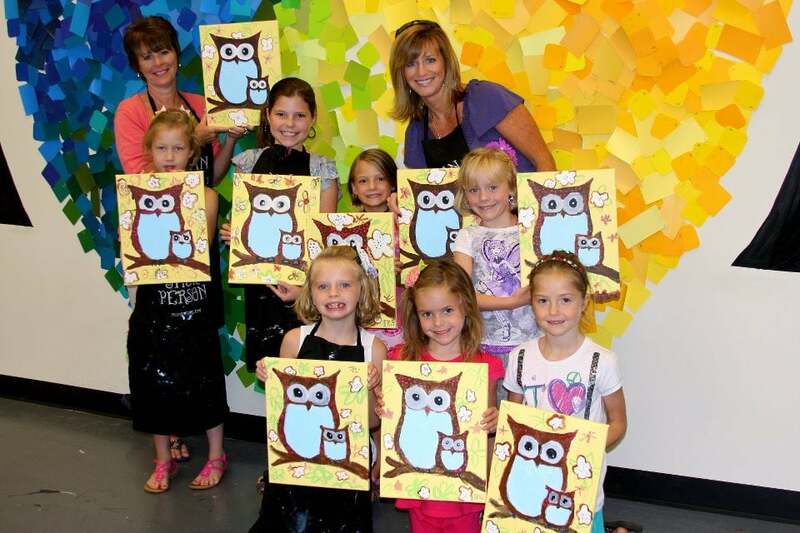 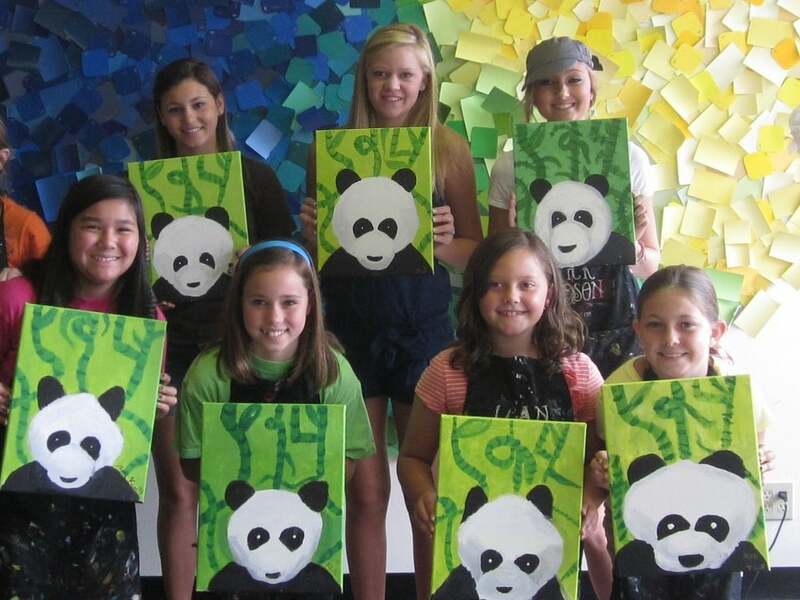 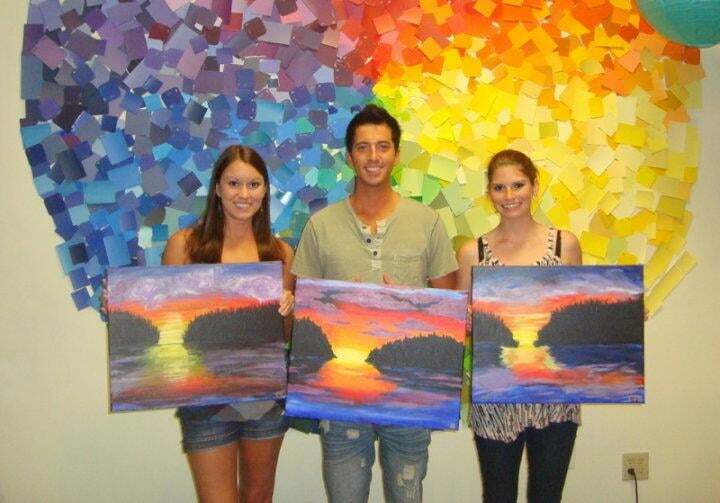 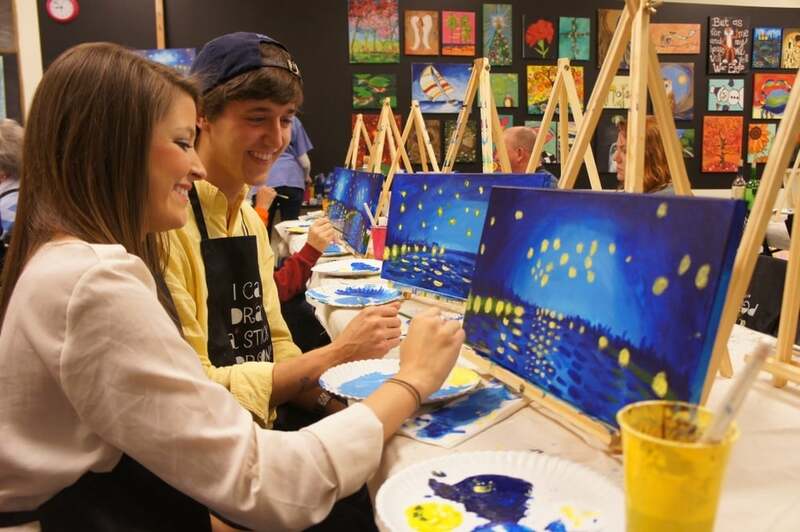 Book a fun and exciting painting party in a Spirited Art studio! 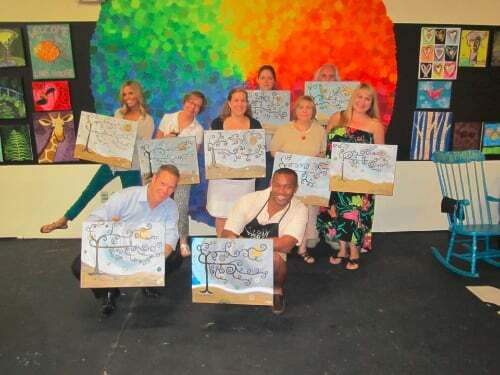 Birthdays, reunions, showers and church or office gatherings are just a few of the reasons to enjoy having fun and participating in a painting party. 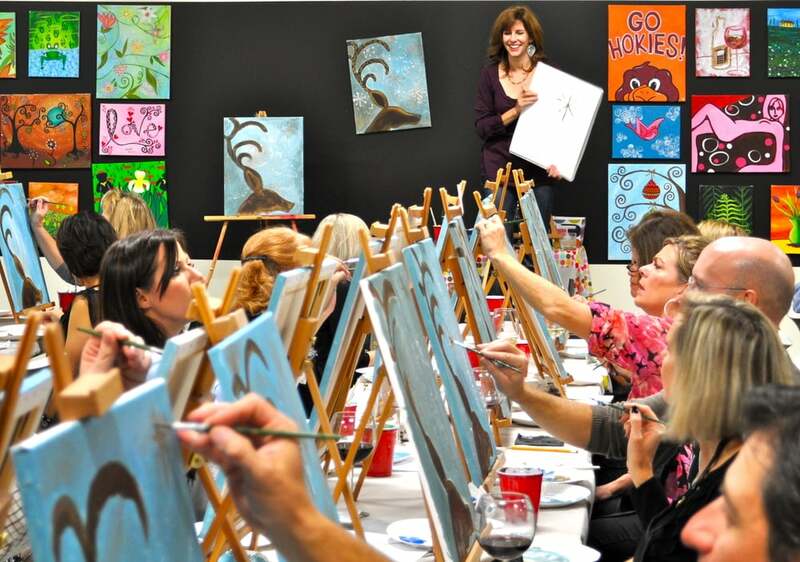 To learn more about the different private events you can book please visit your nearest Spirited Art studio's page.